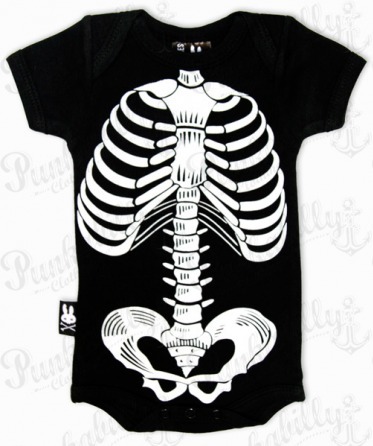 Rebellious black onesie with white skeleton print brings out the frisky spirit of your baby and it's funny at the same time. 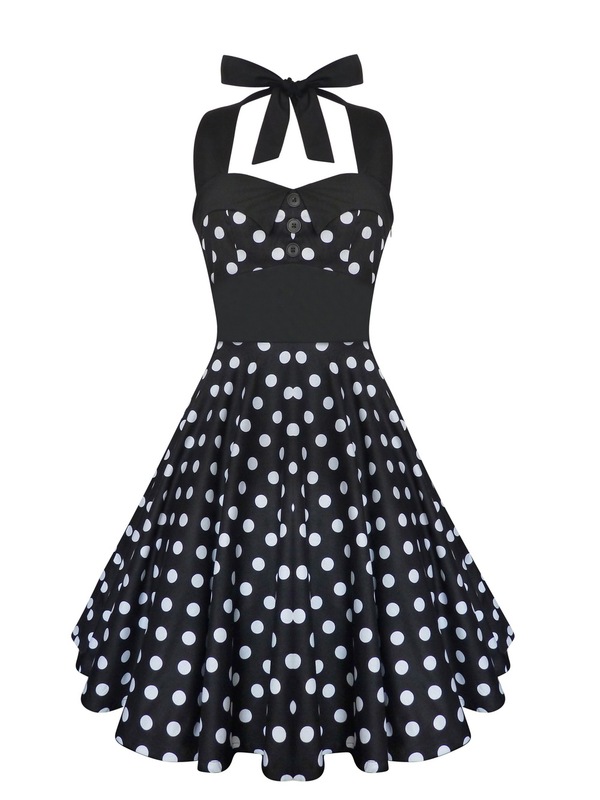 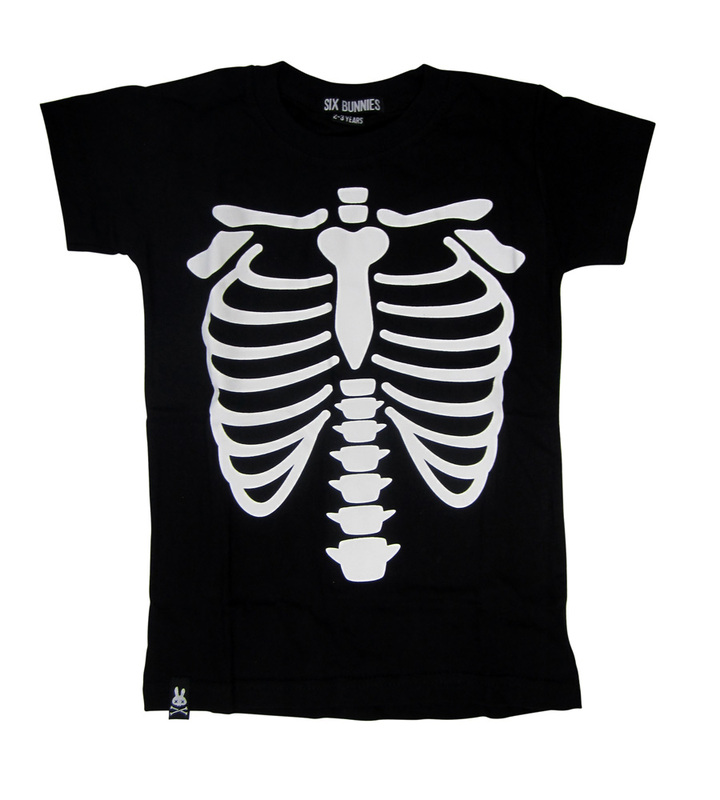 It is unique kids clothing piece, perfect for all the little punk rockers. 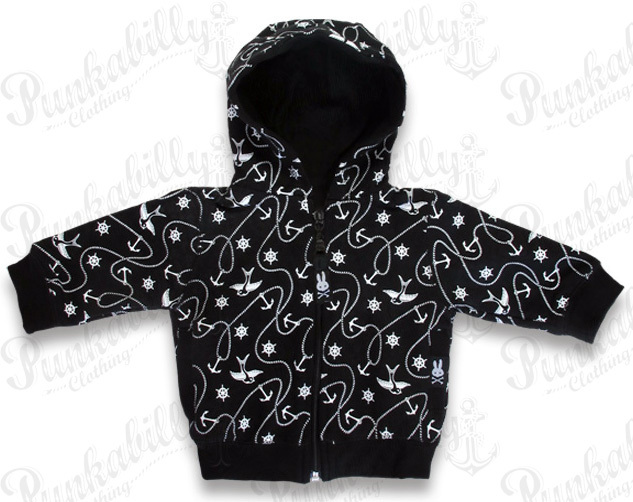 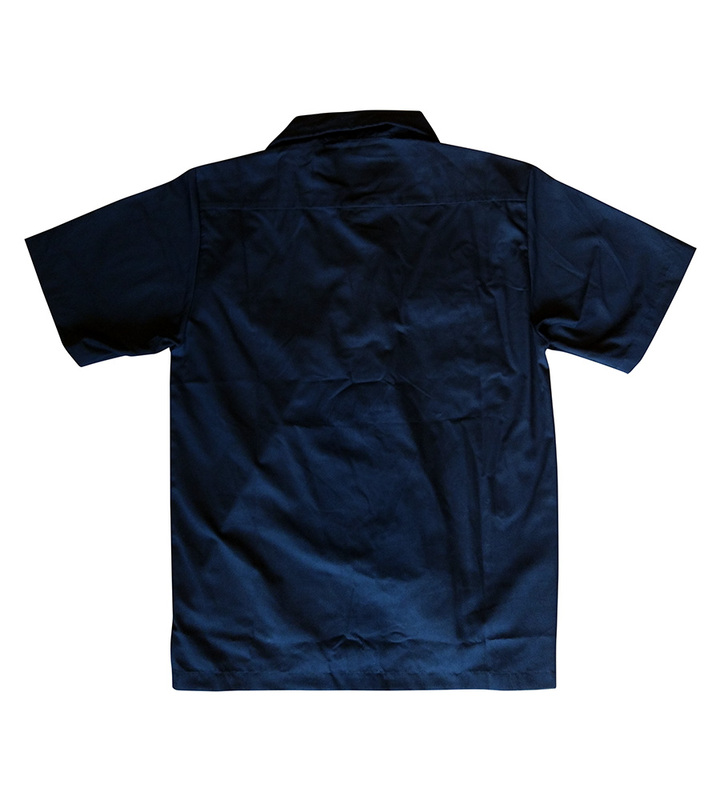 Simple, but wild and crazy, it will make your baby very inimitable.